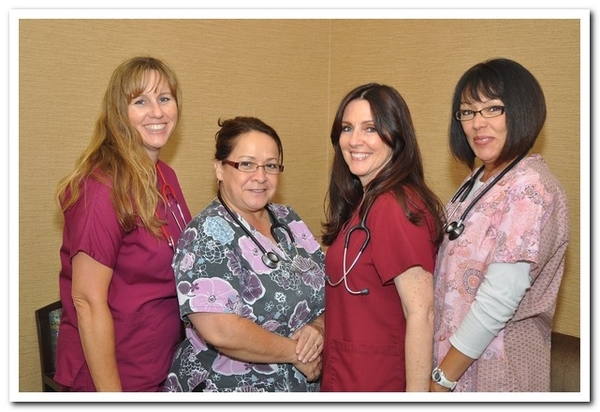 Meet the Team | Los Alamitos, CA | Cardiovascular Care Inc.
At the core of Cardiovascular Care Inc. is a friendly team of professionals that are dedicated to your utmost comfort and optimal health. 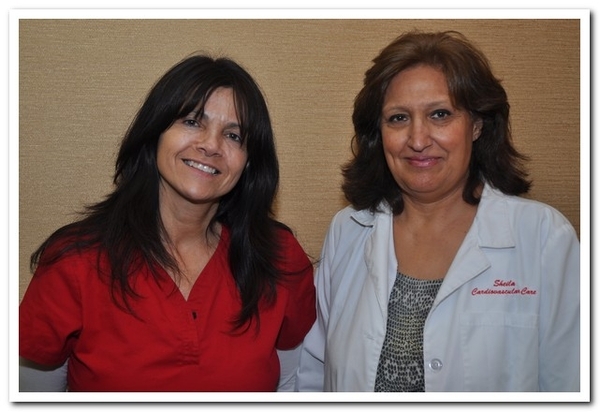 Many of our staff members have worked here for over 20 years and now have their children working in our office. 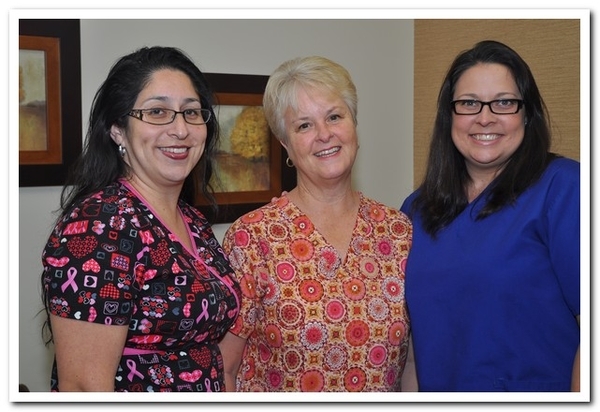 This sense of family runs through our office and we try our best to pass on this sense of belonging and support to our patients. 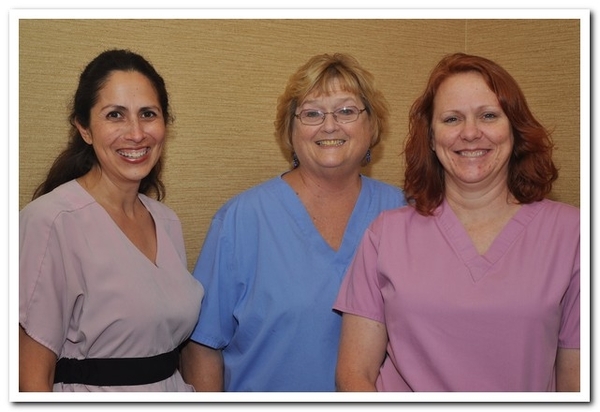 We value the trust our patients have placed in us and welcome the opportunity to welcome new patients to our family.